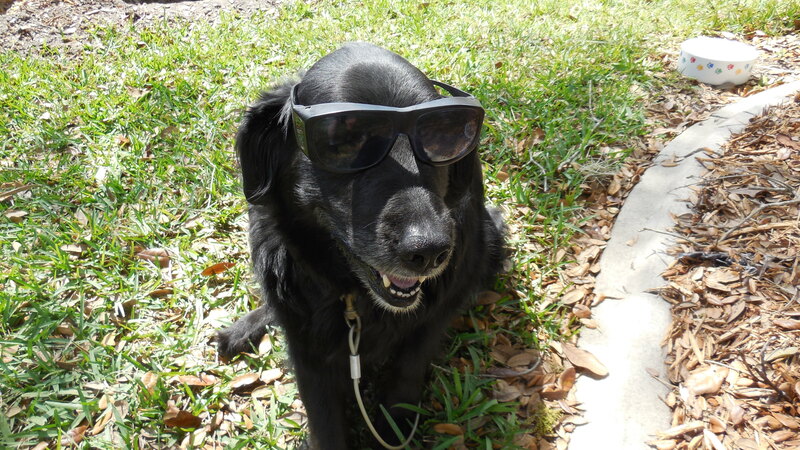 Somehow I let this blog slip during the winters while in Florida… Now you know why — I’m spending a lot of time outside with that Black-haired Beauty. I’ll try to do better. Hope you all have been weathering the weather. All that snow, cold, gloominess, and staying indoors can rock the soul a bit. Which IS the primary reason I come south. Just keep in mind that ultimately you will weather this (sorry!). If we put our minds to it, we humans can adapt too. After all, we can think things through and make adjustments. It’s not just instinct. I’ve lived in very hot climates (Okinawa! ), and very cold climates (South Dakota only a few miles from the border of N. Dak). I’m still here! Accept the fact that other people ARE different from you. Make some allowances; you’ll be glad you did. Accept that some of life’s challenges may just be a step toward learning something about yourself, another, or both,. Accept that this is your life, and you make choices every day that reflect on who you are and who you are going to be. Accept that in spite of everything that’s been written, we’re still on this big ball, and we’re not quite sure why. Make it matter to you and to the other people you connect with. And, just to close, try a little love. The Black-haired Beauty is good at that!